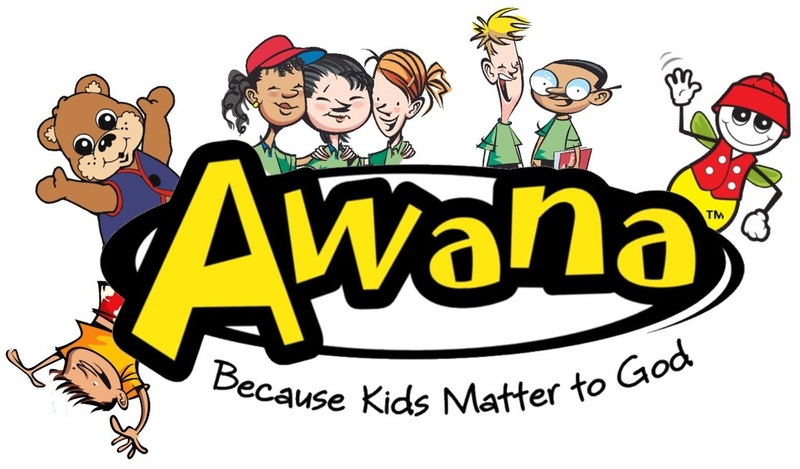 Check In @ 6:15 p.m.
​AWANA is a children's ministry focused on teaching boys and girls the Gospel of Christ and training them to serve Him. We blend Bible teaching, scripture memorization, game time, and council time to give kids a program that is tons of fun and teaches them how to stand firm in and defend their faith. AWANA meets on Wednesday nights, during the school year from 6:15 -8:00 p.m.
Register today for 2018! Click On AWANA 2018-19 Registration Form below! Starts September 12, 2018.